When a brutal murder rocks a small Southern town, residents and police are shocked. Could the new guy in town be the one who who did it? Yes, the cops say, he is. Case solved. But then another murder happens. And another. In the end: four bodies, two convictions, and one man in jail for a crime he likely did not commit. 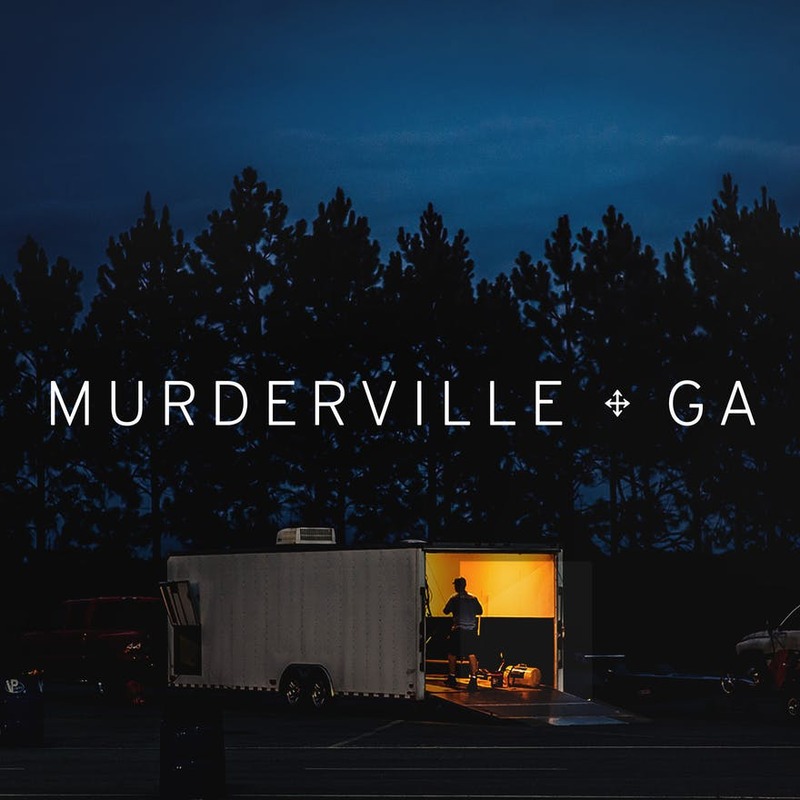 Welcome to Murderville, Georgia. Investigative reporters Liliana Segura and Jordan Smith uncover what happens when law enforcement locks up their first suspect, leaving another man free to kill.